If you're coming to beautiful San Diego for the Veterans In Business Network National Conference, the average temperature in October is a perfect 73 degrees. 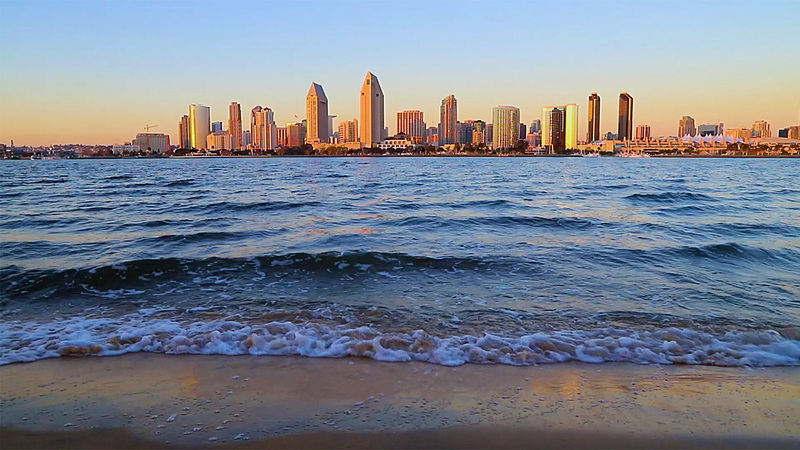 There is so much to do in San Diego, plan to visit the World Famous San Diego Zoo, Sea World, Old Town, the Gaslamp Quarter or just relax on the beach. 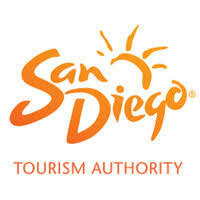 Visit the San Diego Tourism website below to help make your VIB Network National Conference an experience to remember for business and pleasure.